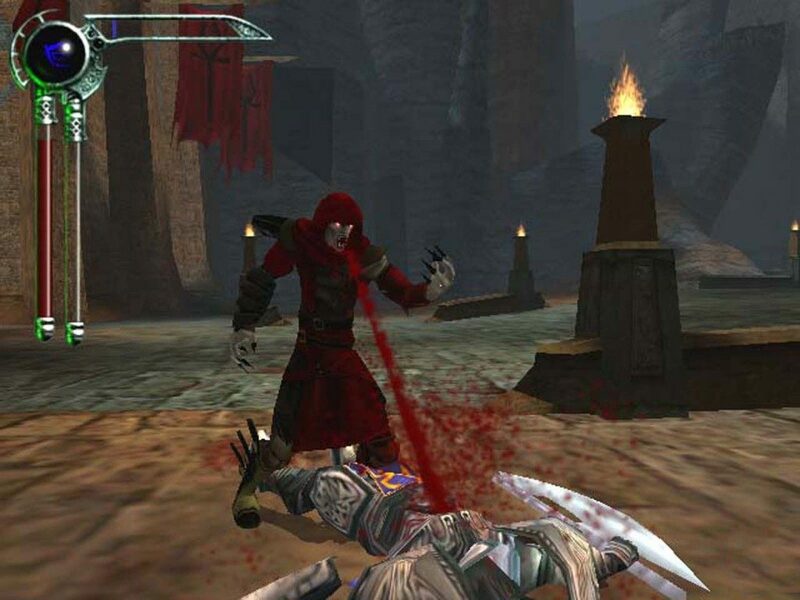 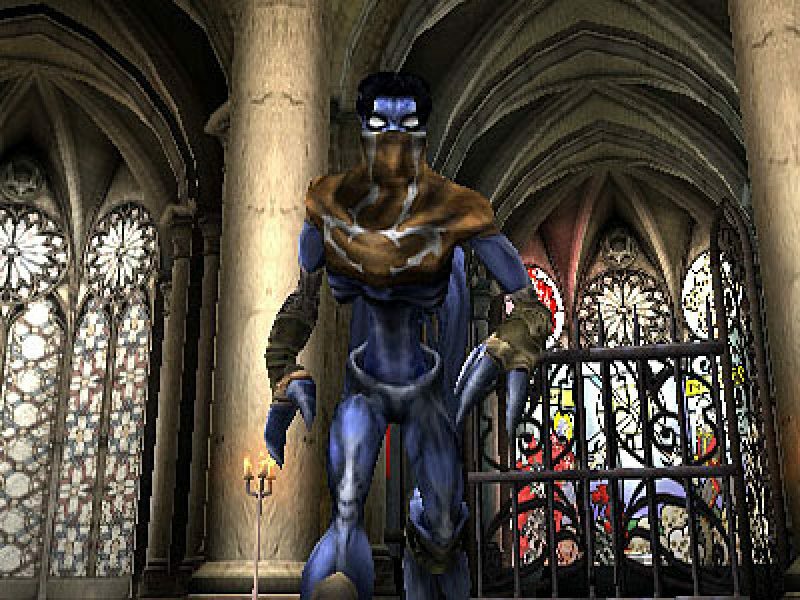 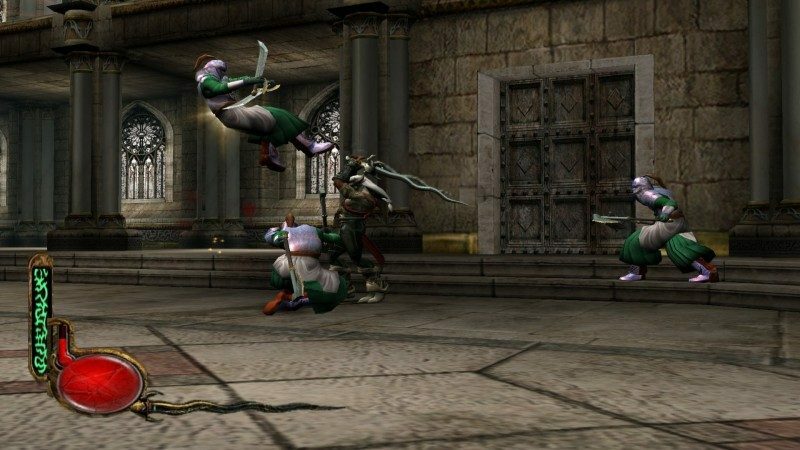 Legacy of Kain series follows the story of the vampire Kain and his progeny, notably the wraith Raziel. 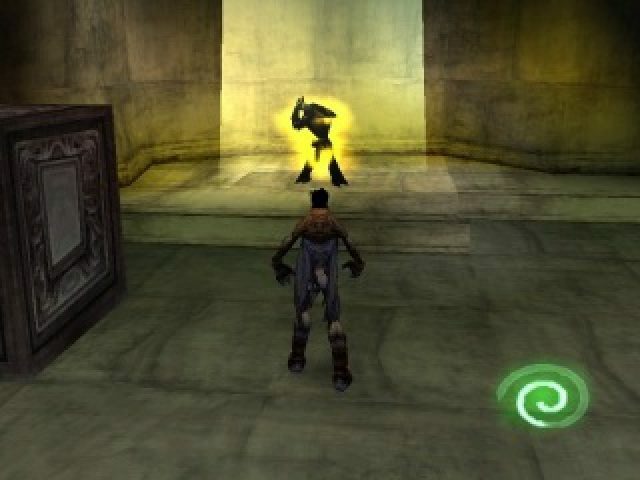 The series has a recurring theme of fatalism and fight against destiny. 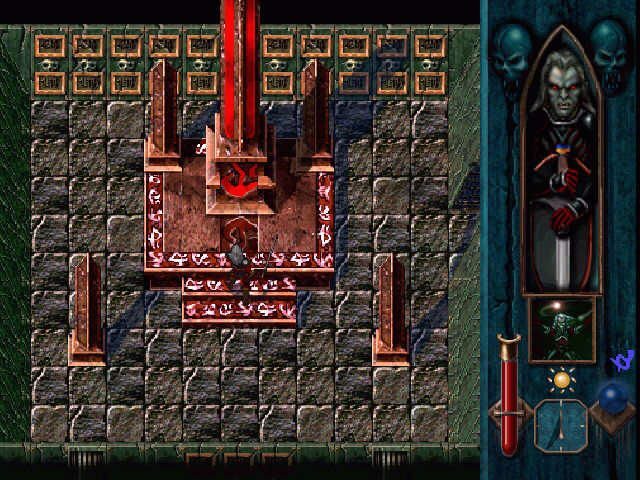 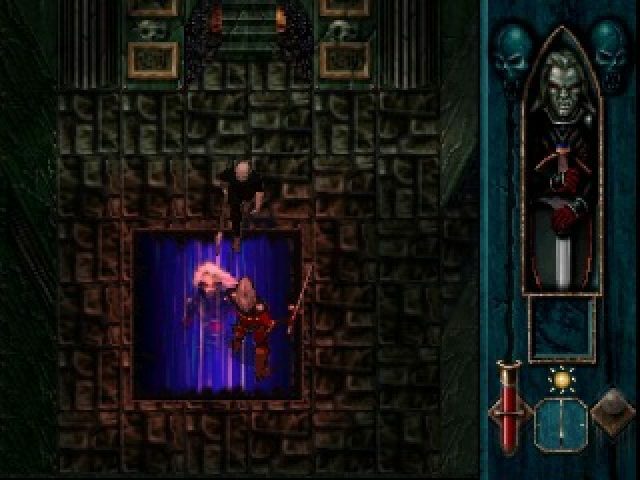 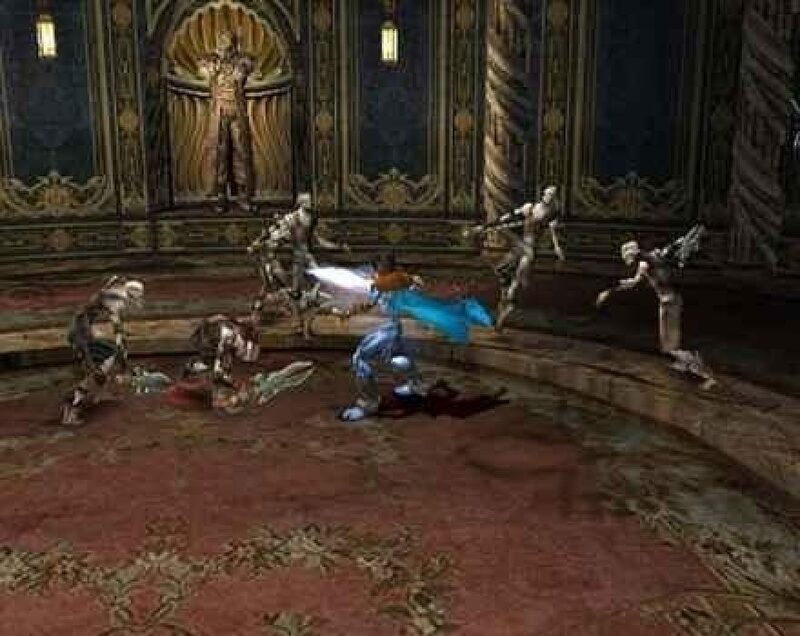 The first video game about Legacy of Kain was released in 1996. 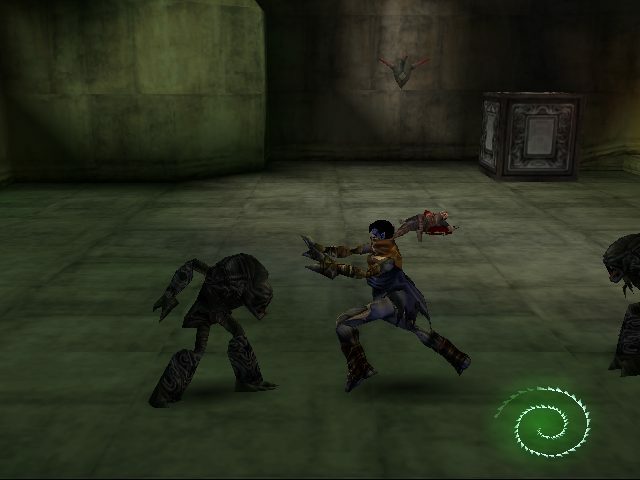 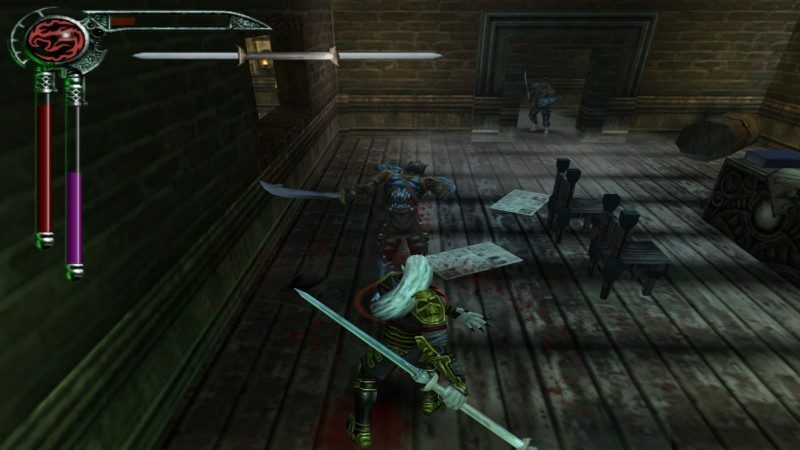 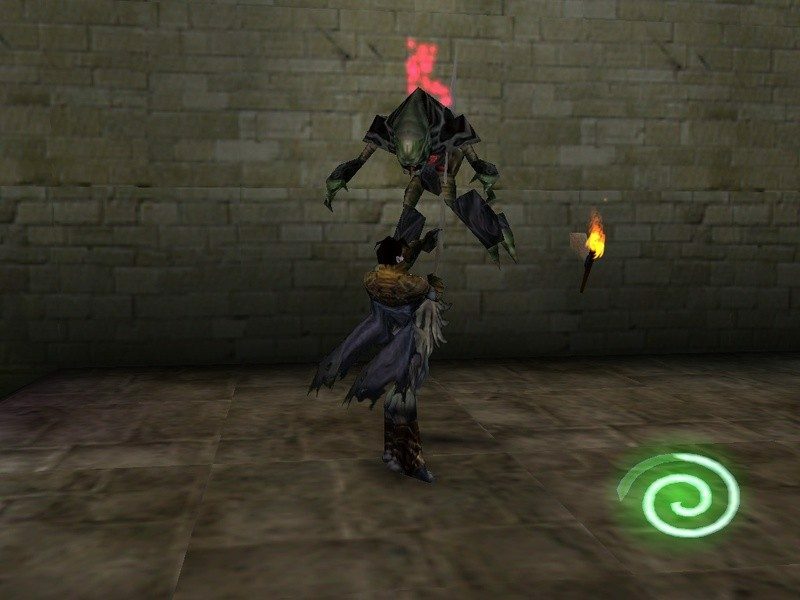 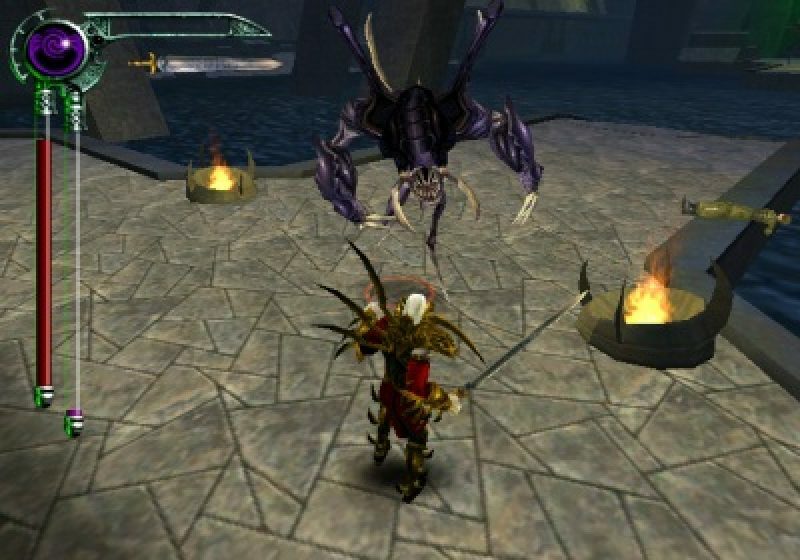 The plotline of Legacy of Kain involves several time paradoxes caused by the events of several of the games.